There is so much to tell you about Unravel, it'll definitely take a few posts, but the first really has to be this one as I managed to get everything I wanted and to not go overboard on things I didn't need (some money even came home in my purse). If you follow my Instagram account, you'll already know how pleased I am with these - here are all the details plus where you can find such beauties if you missed out this weekend. 1. 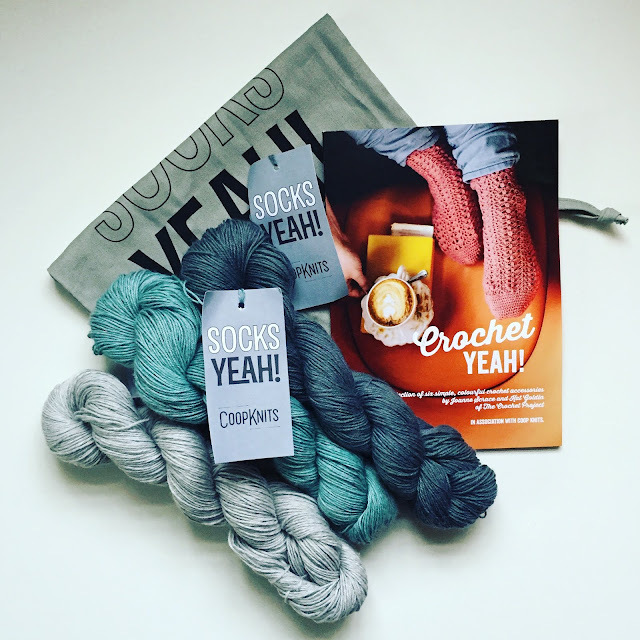 The 'Must-Have' new book and yarn - 'Crochet Yeah!' from The Crochet Project, 'Socks Yeah!' yarn from Coop Knits, and a lovely cotton project bag to keep them in. 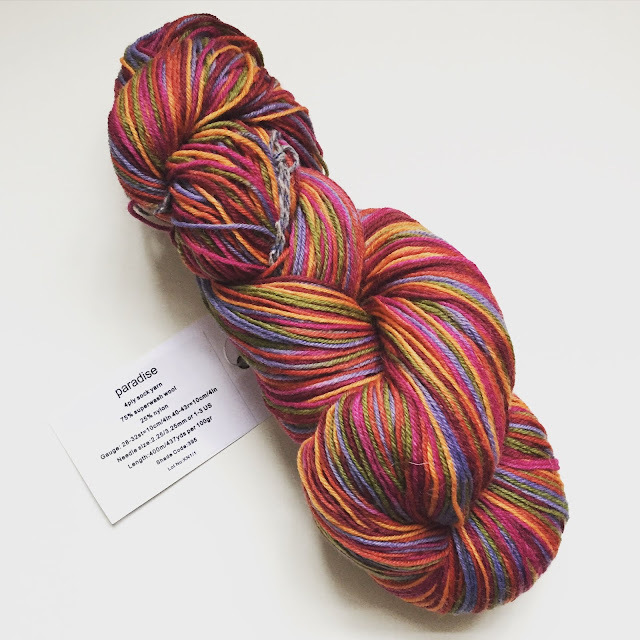 This yarn has been on my wishlist since Rachel started posting photos of it and I wasn't the only one as it was selling like hot cakes. With an amazing eye for colour, all the shades are beautiful (you can see them here) but these three were too perfect to pass up - they are (L to R) 105 Danburite, 108 Chryso and 109 Iolite. 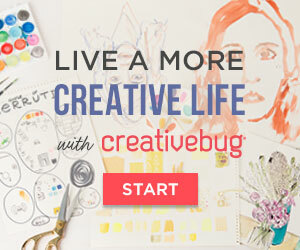 The book was launched at Unravel this weekend (it's available to order now!) and I'll be writing a review later this week, so stay tuned for that. In the meantime, I have to tell you that thinking about the project I'm going to make from it - Malvern Cowl - kept me awake that night! It's a perfect 150g 'travel' project, and easy enough for my crochet-novice skills, but results in something beautiful and very wearable. 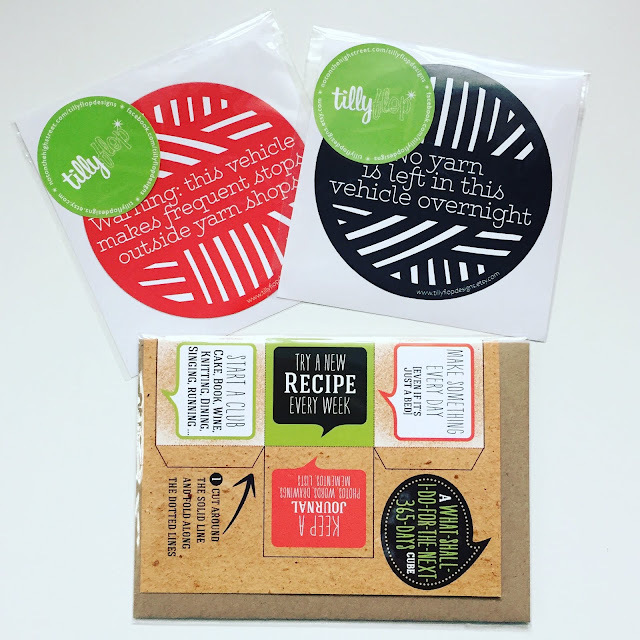 Ok, so the card was an additional purchase, but the stickers were high on my list. It looks like I'm changing my car soon *sob* so they are not in situ yet - but they are such fun. 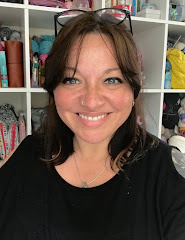 You can see all of Julie's fabulous range (including her new crochet tea towels) here. 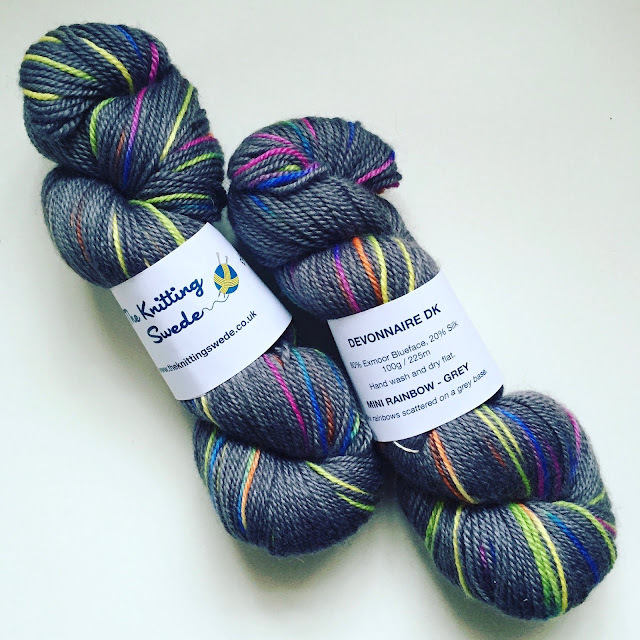 Last year I made a rookie mistake - after spotting Tanja's mini rainbows I hesitated (a budgetary hesitation, rather than a yarny one) and by the time I went back they were all gone. This year it was one of the first stands I visited - the 4 ply had sold out on day one but I was lucky enough to get there in time to pick up two skeins of the 80% Exmoor Blueface / 20% Silk DK. This may have to be used for a new design project as I have something particular in mind, and in case you were wondering, it feels as lovely as it looks! It goes without saying that at least one extra special souvenir skein (one that you have no real 'need' of) has to be purchased when visiting a fibre festival. With the help of Louise Zass-Bangham I came home with this one and my goodness I'm glad I did - it's just perfect. 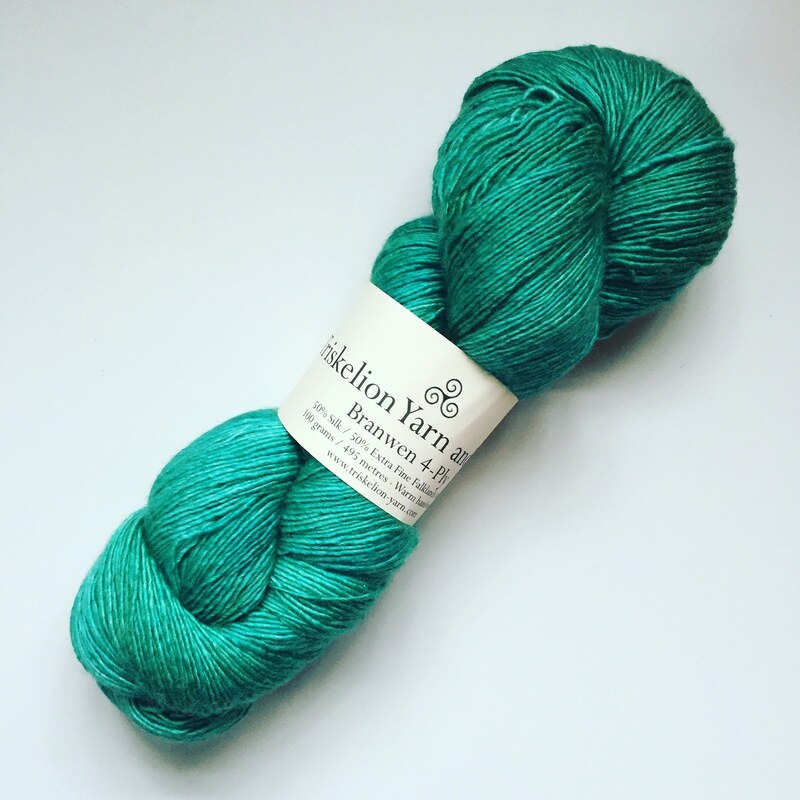 Made from 50% Silk and 50% Extra Fine Falklands Merino this is 495m of pure deliciousness - as you'd imagine, it's luxuriously soft and has the most stunning depth of colour. It needs to become something extra special. When chatting to other shoppers, so many people had picked up this bargain sock yarn I had to take a look. Reduced to £4 for a 100g skein of 75% superwash wool/ 25% nylon it would have been rude not to pick some up. I limited myself to one skein and I think it will make some nice socks at some point. I've been waiting for Unravel to select some special yarn for Stephen West's Askews Me, and this is it! There were lots of other lovely DK yarns which would have worked well, but as soon as I could get close to the (ever-popular) Easy Knits stand I knew there could be no other for me. (That Jon was knitting a Stephen West brioche project himself, could only have been confirmation from the knitting gods!) The light is completely rubbish for photos today, but frankly it's now or never as these are being wound into balls this afternoon so I can finally cast on! If you want to see the actual colours they are (L to R, back) 'Merfolk', 'Shadows', 'Hotness' and (front) 'Electric Bloom'. I'll be back tomorrow to tell you more about another book which was launched at Unravel - see you then! Nice haul! I love the Coop Knits sock colours! 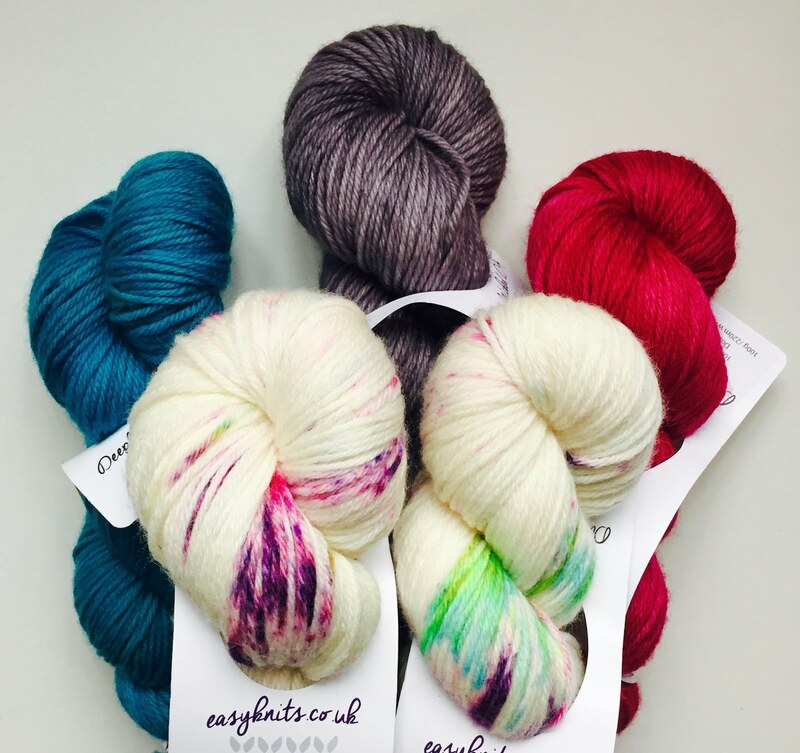 Beautiful yarn!!! You did well! I went to Unravel for the first time this year!!! I was so tempted to buy tons, but decided to be practical and make space by working through the stash I already have first! There was an alpaca one I was in love with though!